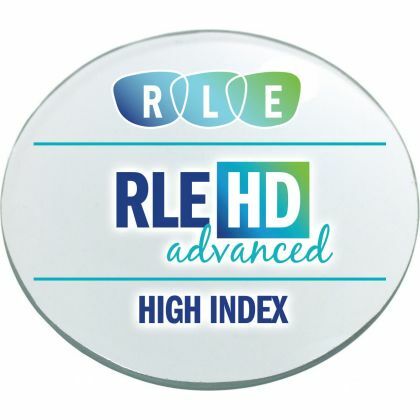 Why pay more for name-brand lenses when you can have the same HIGH QUALITY digital progressive lenses for 30% less? 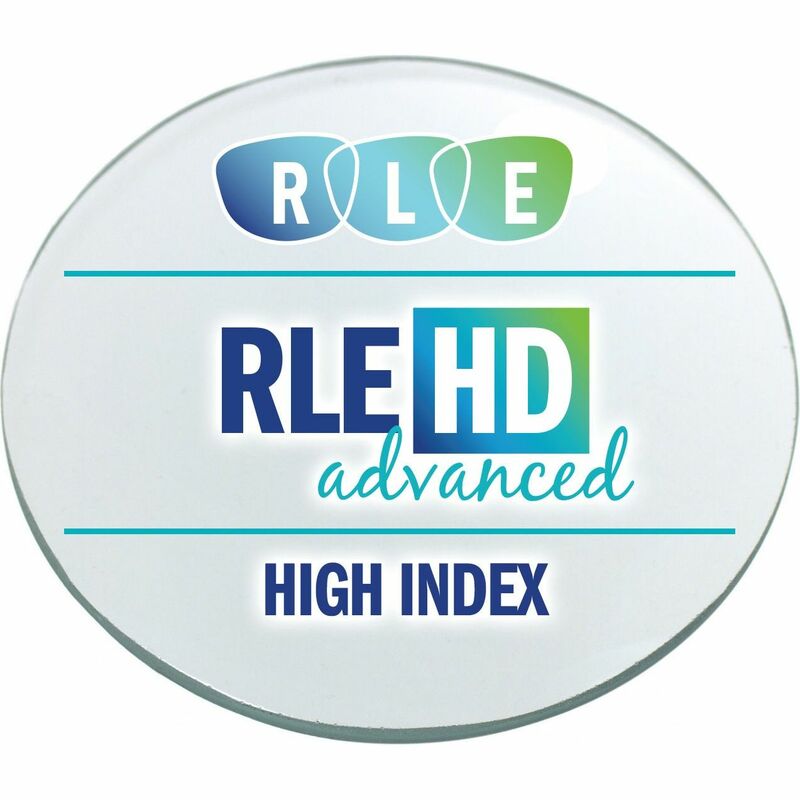 RLE In-House HD Digital Progressive Clear High Index 1.60 Lenses are made RIGHT IN OUR CONNECTICUT LAB and are sure to impress! These lenses offer an ultra-thin lens with proven aspheric (flat) design along with flatness. In fact, 1.60 lenses are up to three times flatter than standard plastic lenses. Plus, our 1.60 lenses offer 100% UVA and UVB protection. Bought many lenses here since finding RLE. I’ll never go back to paying high prices at optical shops for same quality.